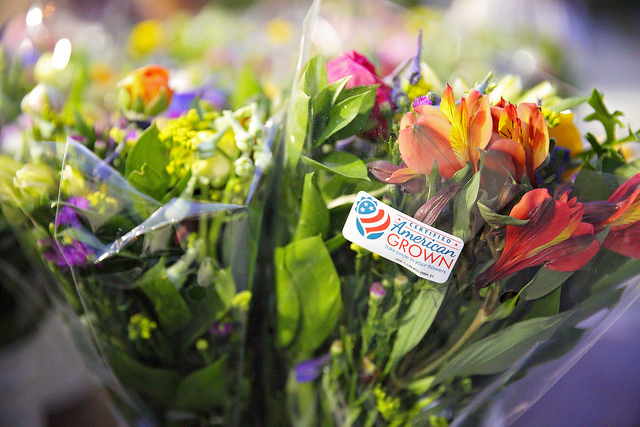 Certified American Grown, a unified and diverse coalition of U.S. flower farms that includes small and large entities in multiple states nationwide, is celebrating its fourth anniversary this month. Certified American Grown and all 57 farms in the program. Today, the coalition includes 57 farms that now represent over half of all U.S. cut flower and foliage production. 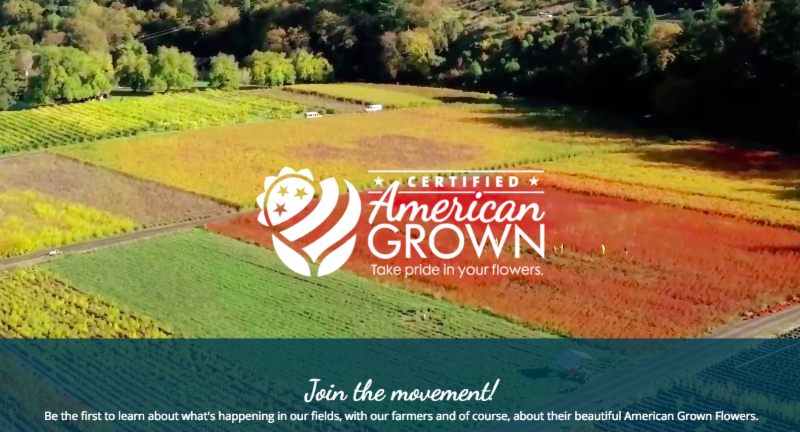 Launched in July 2014, Certified American Grown is the largest and most successful consumer-facing brand that promotes the origin of flowers. In just four years, the brand has become a widely sought-after guarantee, appreciated by retailers, designers and consumers alike. More than just a logo, Certified American Grown farms participate in the only third-party certification process that guarantees the flowers and foliage adorned with the Certified American Grown label were homegrown. 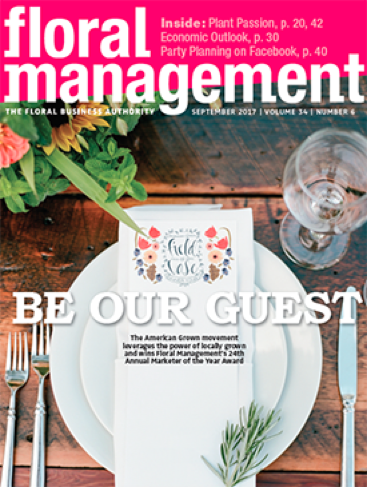 to flower farms across the country where guests experience the beauty of the flower farm. Certified American Grown is also the host of the award-winning American Grown Field to Vase Dinner Tour , now in its fourth season. 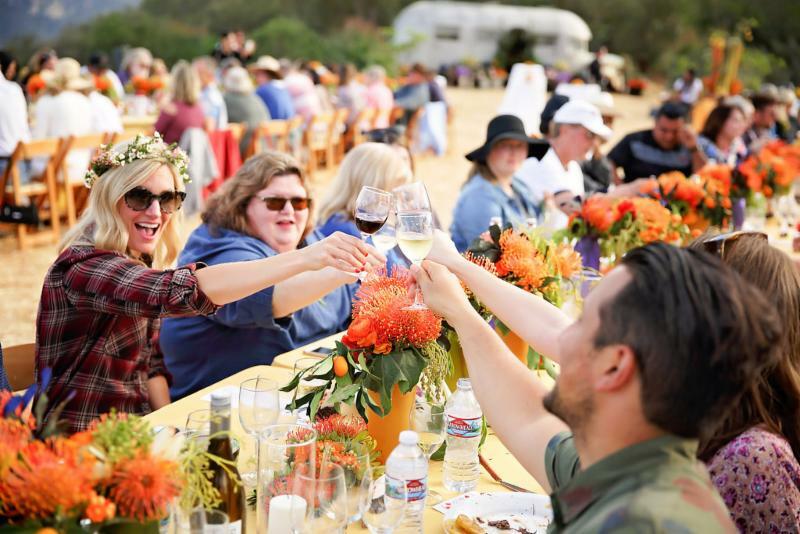 The dinner tour is a series of intimate, must-attend gatherings that place seasonal, homegrown and sustainable American Grown Flowers at the center of the table where American grown food, beer and wine is served by a farm-to-table chef. Each artisan-style dinner is held at a breathtaking venue — an American flower farm that encourages guests to experience the age-old art and science of flower farming. American Grown Field to Vase Dinner Tour to promote American Grown Flowers. “The Field to Vase Dinner Tour has certainly inspired a national conversation about the importance of buying American Grown Flowers, while providing an intriguing way for consumers to show their support,” Cronquist said. 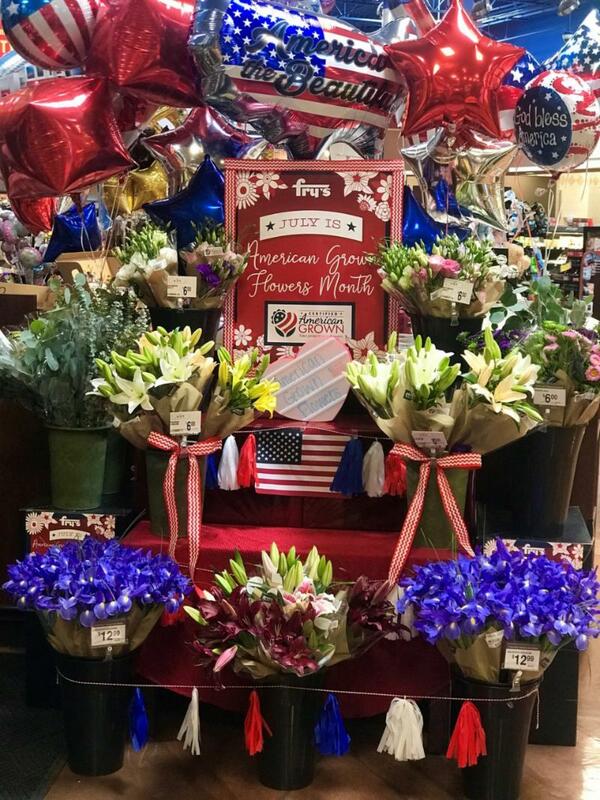 More than 1,200 stores are promoting American Grown Flowers Month during the month of July. 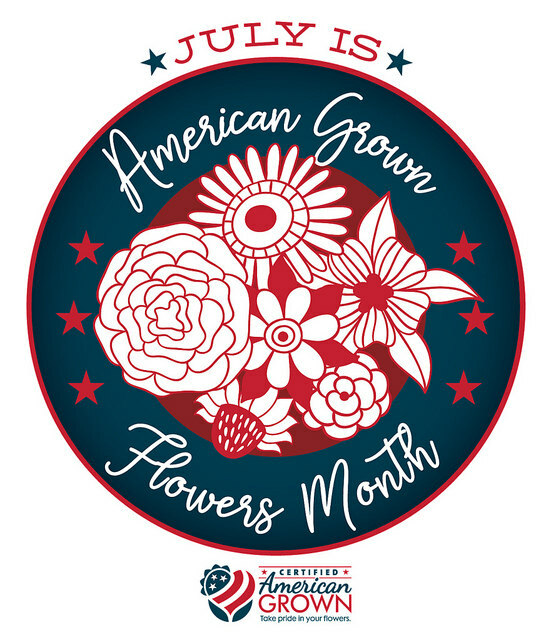 To help spread this important recognition and awareness, Certified American Grown is working with retailers across the country on in-store promotion programs to help consumers identify and celebrate our homegrown blooms all month long. Photo provided by Fry's Food Stores. For more on Certified American Grown, visit americangrownflowers.org .